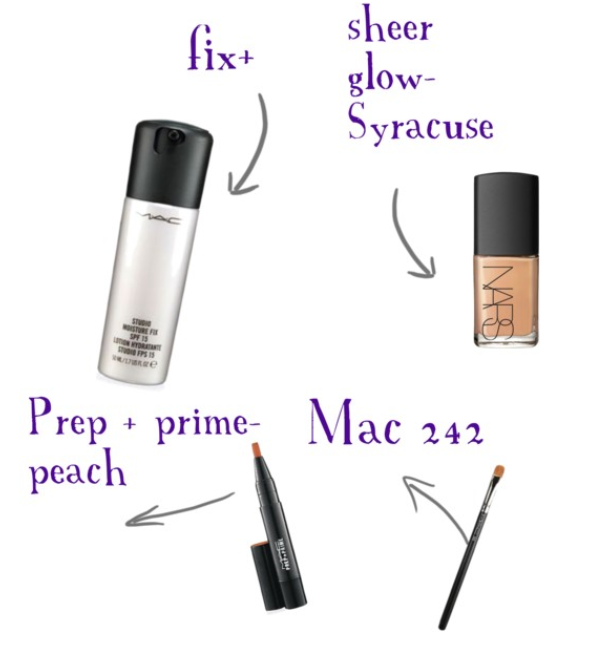 I want to try using the Peach Prep + prime pen as a corrector for my dark circles and hyperpigmentation. it would be nice to use something that works well. The fix plus has been around for ages and I’ve heard a lot of good things about it. I’d love to try it. the Mac 242 brush would be great for pigments. Have you tried any of these? and what do you think about them? Sheer Glow gives me LIFE, dahrling!